It’s incredibly easy to get sick during a mission trip. Hard labor, interrupted sleep, new foods, close quarters, and long travel days are the formula for illness. But, there are some things you can do to help you return home healthy. One of the best ways to stay healthy is to make sure your body is ready before you go. If you have enough time, starting an exercise routine to get in shape is the best way to prepare. If you only have a week or so to prepare, there are still things you can do. Drink lots of water beforehand so that you don’t show up dehydrated. Get plenty of sleep so the difficult sleeping arrangements are easier to manage. 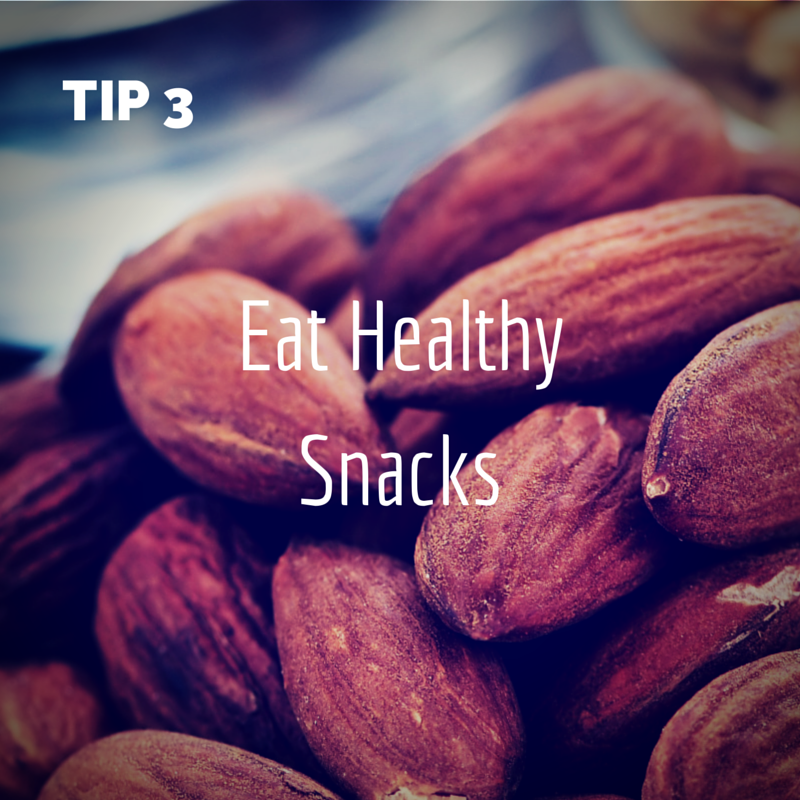 And make sure you are eating healthy so that your body is ready to fight any germs. Drinking plenty of water helps to keep up your energy and most importantly prevents you from getting sick from dehydration. The most common reason that Amor participants have to cross the border for medical attention is because of dehydration. Don’t let it happen to you. It may seem more appetizing at the time to grab a bag of chips over an apple for an afternoon snack. We have all been there. But giving your body the proper nutrients while on the trip gives it the best defense possible. Try to start with at least one piece of fruit for breakfast and another during lunch. It is next to impossible to give your body all the good stuff it needs when you are in a disrupted routine. This is where your vitamins come in. They are great for making up the deficit in our diet to give our bodies what they need to stay healthy. Most of us know there is nothing better than a cold bottle of Coke after a long, hot day. It is a sweet reward after hard work. We aren’t going to tell you to give that up, but if you want to have one, don't use it as a replacement for water. Drinking soda actually dehydrates your body - and we already talked about that! This might be the most important one that is so often overlooked. It is so important to take breaks during the workday and to try to head to bed as early as possible. Taking breaks during the day can mean the difference between finishing strong at the end of the week, pleased with what has been accomplished, or scrambling to finish on a low energy tank. Take a 10 minute break every 90 minutes or so to keep your strength going.